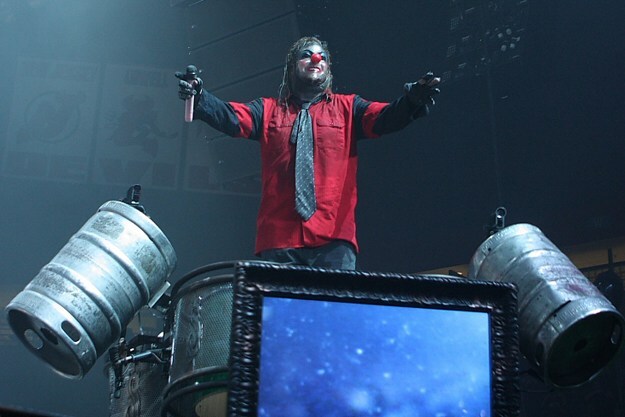 Slipknot has issued a request that anyone who has stolen items left at Paul Gray’s please return them. 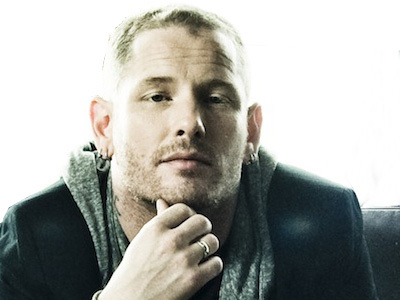 You can read the full statement, here. 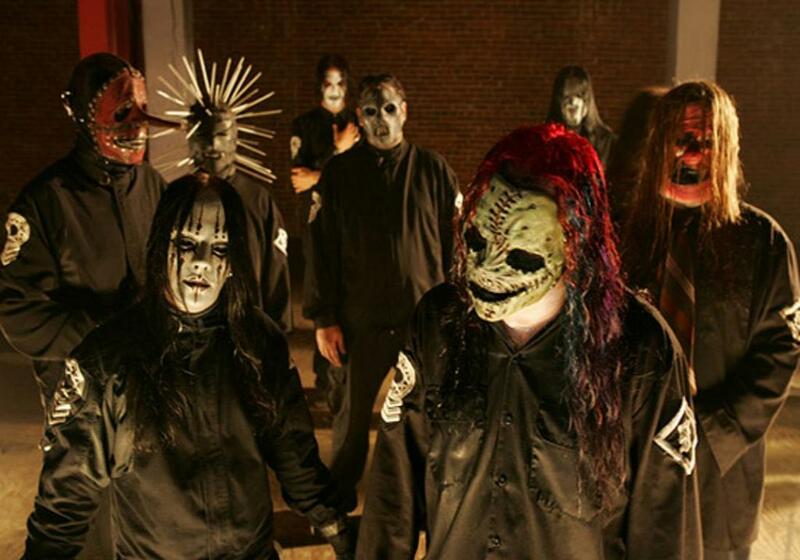 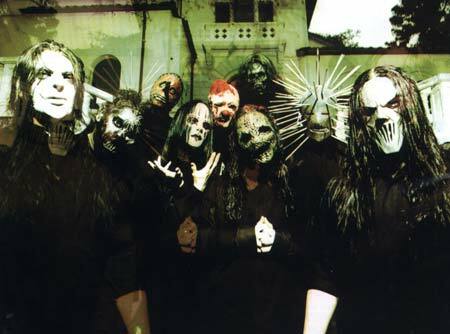 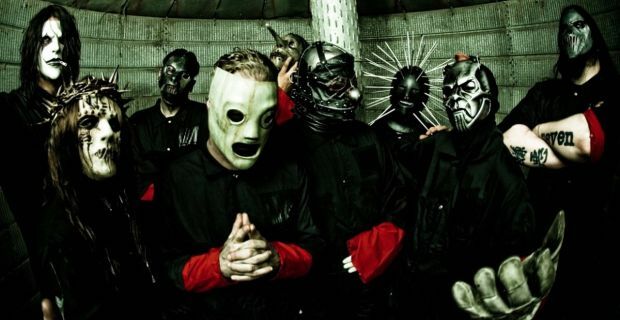 Slipknot has been inducted into British magazine ‘Rock Sound’ Hall Of Fame for their self-titled debut album.